Safety and Efficiency by design. In today’s refinery industry, automation is key to safety and efficiency. Our Coker Automation systems, designed in partnership with Bayside Engineering Group, keep productivity and profit flowing —while ensuring safety at Coker operations across the country. Sequential Drive System applies torque evenly to all the wheels – think 4WD. Redundant Drive Mechanism improves reliability. Cart designed to raise Head under a full Drum. Design prevents jamming and sticking of the Head. Proprietary Hose support system eliminates wear and reduces frequent replacements. All stainless steel, onboard hydraulic package. Tethered or wireless remote control. Other options include: air over hydraulic, electric over hydraulic, and full hydraulic with festoon. 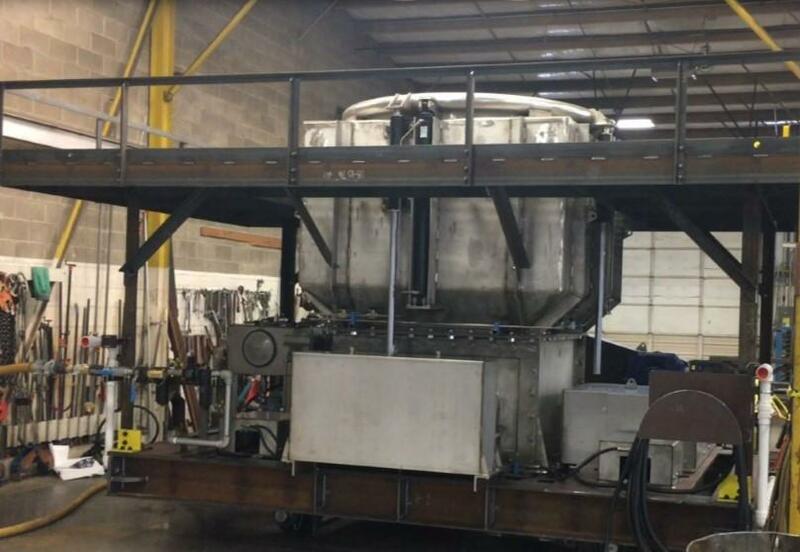 Super Carts– Upgrade from OEM unheading cart, stronger 4WD system allows it to move better in coke fallouts and gives better overall support for water and coke fallout. 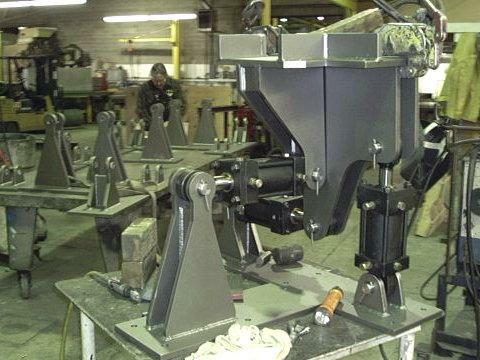 Crusher Carts– A robust, structurally enhanced cart, that comes standard with stainless steel and grizzly housing to prevent typical corrosion and wear. Hydraulic skirt can be moved up and down, and our larger-bore cylinders provide greater stability for latching. Forward Assist Carts– For engulfed carts to extract themselves so the skirt can be raised up. All the upgrades and some. Complete hydraulic control systems for knife gates and delta valves. Hydraulic Power Unit Skids with compact design, sized for multiple functions. One HPU for up to 6 coke drums (including top head hydraulics & drilling). Equipped with high efficiency filtration equipment to reduce fluid contamination. Designed with simplicity & reliability in mind. We can supply, install, and maintain your system. 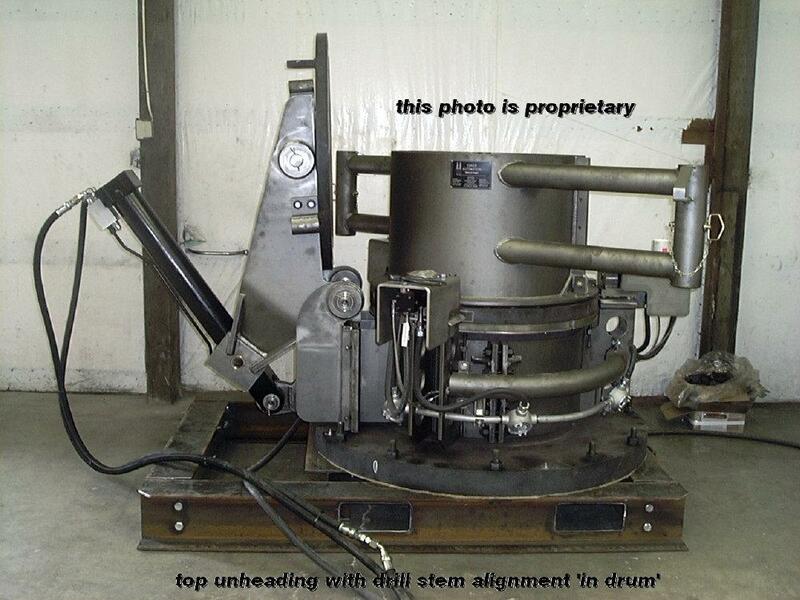 The Delayed Coke Drum "top unheading" device was developed over 25 years ago and has been upgraded many times to increase safety. 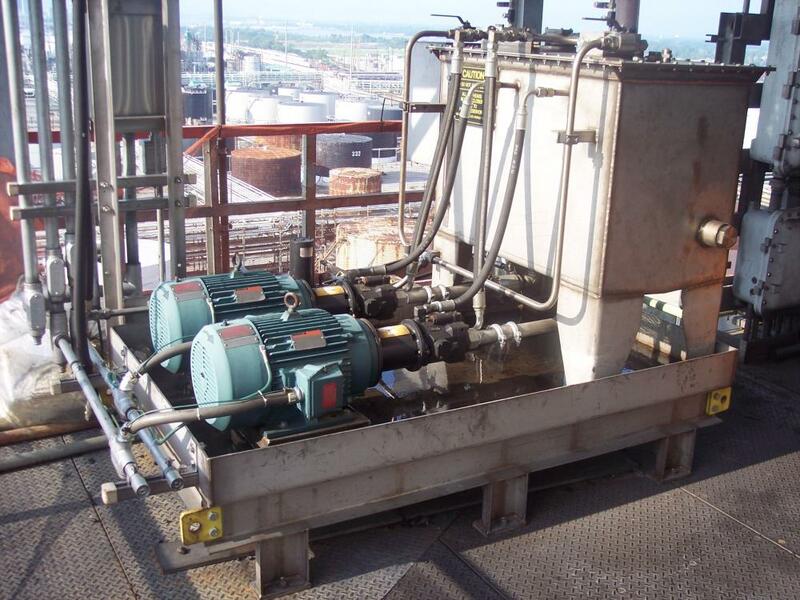 Since every coker operation is unique to a refinery, modifications can be made to accommodate different top-deck configurations and to provide safe & remote operation of the equipment to provide the best safety application for operating personnel. This technology has undergone multiple modifications to create more efficient devices. Our team will partner with you to determine the best design for your application, to optimize work flow, maximize reliability, and increase safety for the operator. 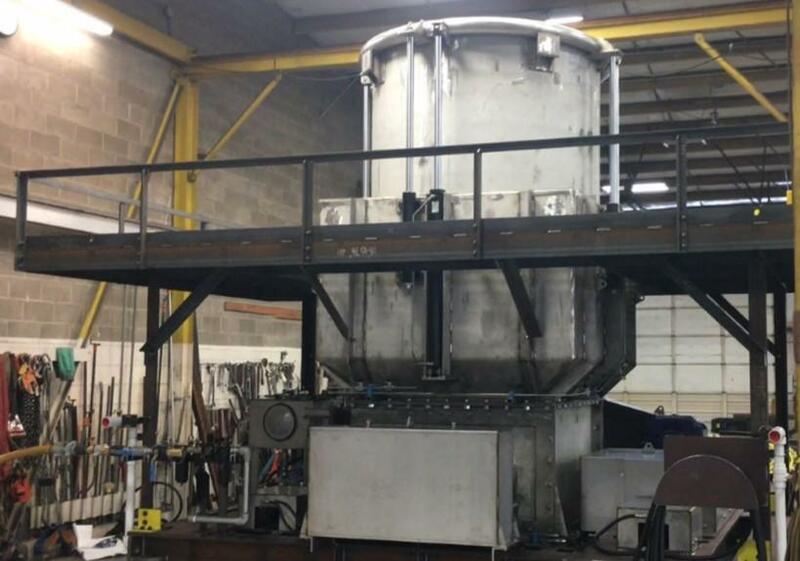 Telescoping Coke Chutes can be manufactured in carbon steel or stainless steel. Remotely raise & lower telescoping coke chutes. Eliminate binding & uneven operation. Provide significant extension of life cycle over traditional chutes. Automate the latching system, allowing for remote latching/unlatching of telescoping chutes to the bottom flange of the coke drum.